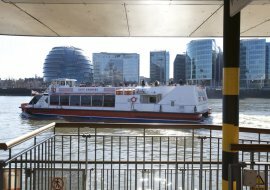 There are more than eight million passenger journeys on the river Thames each year on commuter ferries, sight-seeing vessels and other commercial pleasure boats. 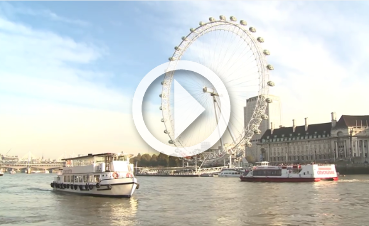 Cruise moorings in central London attract more than 20 visits a year. 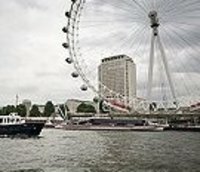 In this section you will find more information about tourist and commuter services on the Thames, plus our Cruise Ship Diary. 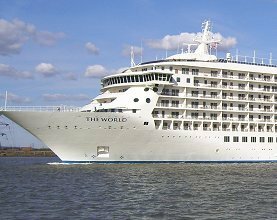 In recent years, London has welcomed a series of prestigious cruise callers, including The World and has become firmly established on regular cruise schedules. Contact details for the operators and developers of cruise facilities in London. 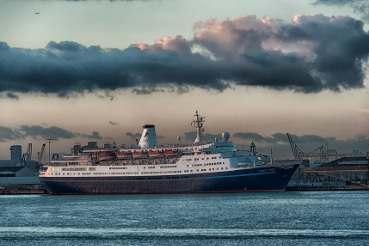 Information about cruise ship arrivals and departures in London. 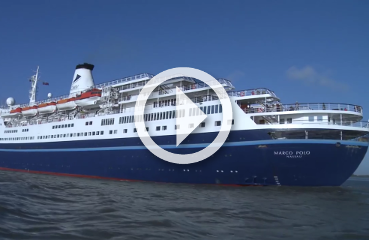 Visit the PLA Media Centre to watch our film showing cruise ship, Marco Polo arriving at London International Cruise Terminal, which hosts more than 60 cruise ship calls a year. More people are travelling on the Thames than ever before. 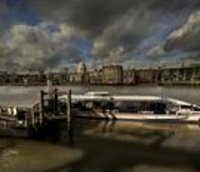 Find out about plans to increase passenger trips to 12 million by 2020 in interviews with: Mayor's River Ambassador, Richard Tracey AM; London River Services, City Cruises, Thames Clippers and passengers on-board vessels on the Thames.